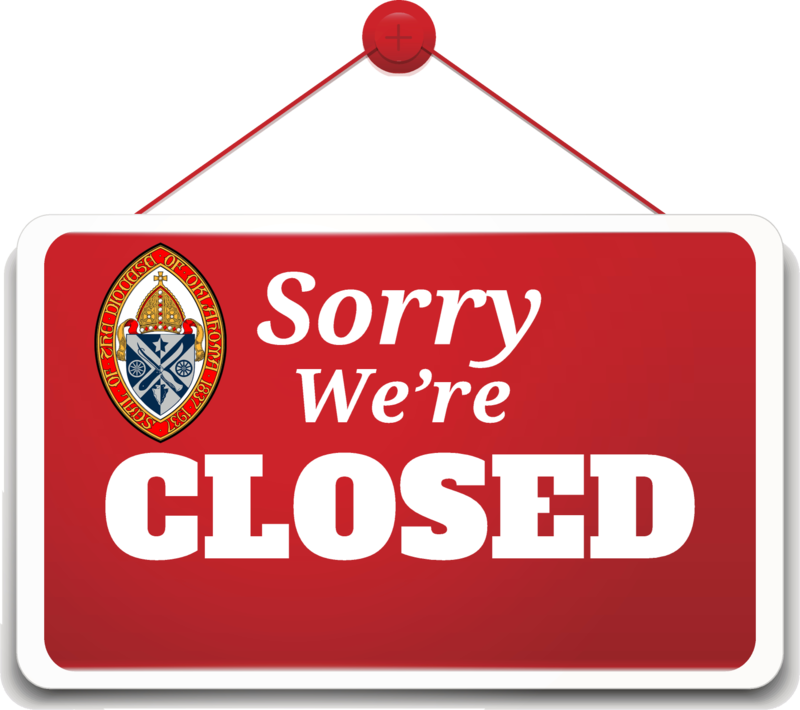 The Diocesan Office will be closed Saturday, December 22nd through Tuesday, January 1st in observance of the Christmas and New Year holidays. There will be no Diocesan Newsletter delivered during this time. The office will reopen on Wednesday, January 2nd. We wish you all a very joyful Christmas and a blessed New Year!